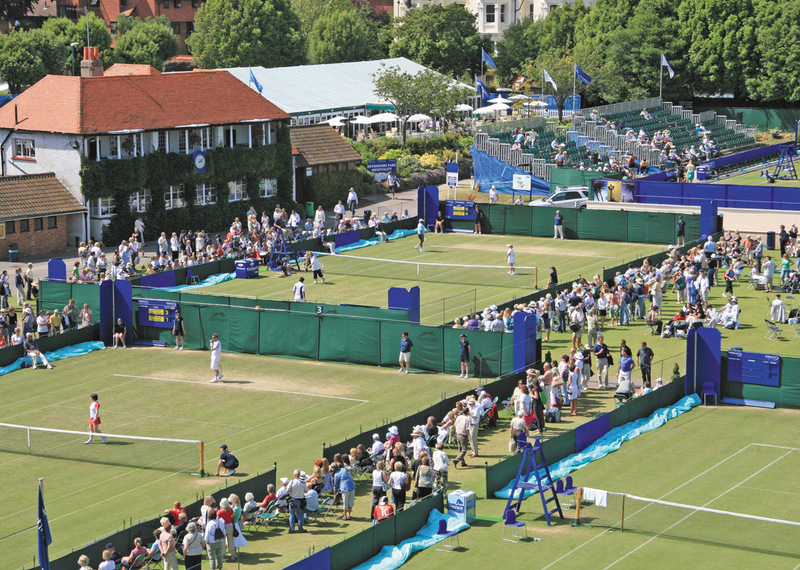 The talk around the communal breakfast table this morning here at The Guesthouse East in Eastbourne was all about Andy Roddick, who is set to grace the carpet-like lawns for the first time today after gaining a wildcard entry for the AEGON Championship. Former world number 1 and record holder for the fastest serve at 155mph should spice things up nicely. AEGON International tournament director Gavin Fletcher said, ““Andy plays a spectacular brand of tennis and has treated British fans to some breathtaking contests on grass courts over the years. While the crowds are welcoming the superstar we’ll be checking-in our regular guests who return year after year to our Eastbourne accommodation to feast on the week-long entertainment at Devonshire Park. Our youngest, Alexa, was born on the first Saturday of the tournament two years ago (I know, well timed madam, it played havoc with my legendary porridge the next morning) so it’s an extra special period for the family. Give it another year and I’ll be heading in to watch a few games with both our children in the most laid-back atmosphere in professional tennis. 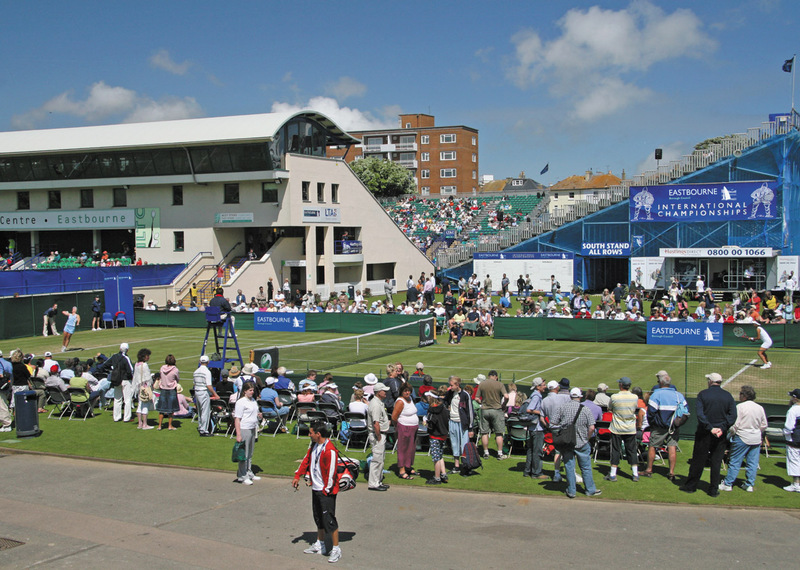 If you fancy enjoying the action and need some appropriately informal but immaculately maintained accommodation just a 5-minute stroll away from the courts call us on 01323 722774 and you can sample our B&B or self catering suites. We also have a wonderful selection of holiday apartments, moments from the courts, as part of our sister organisation Exclusively Eastbourne Holiday Homes, for complete independence. Just let us know what you need and we’ll do our very best to make it happen.